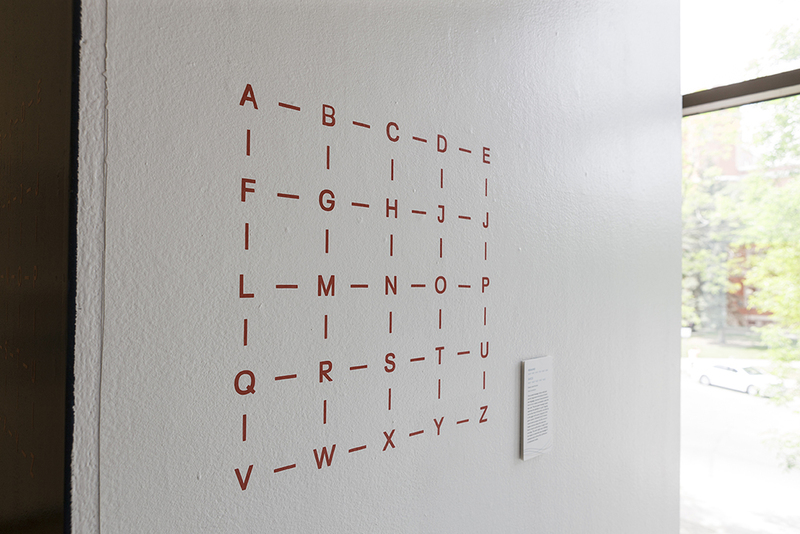 One unread message: before wall posts and txt msg entered the lexicon of everyday language, prisoners of war pioneered a form of non-verbal conversation called the tap code. 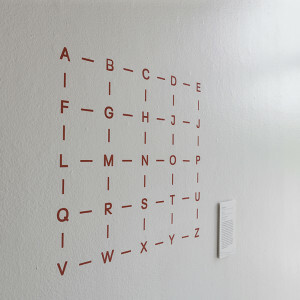 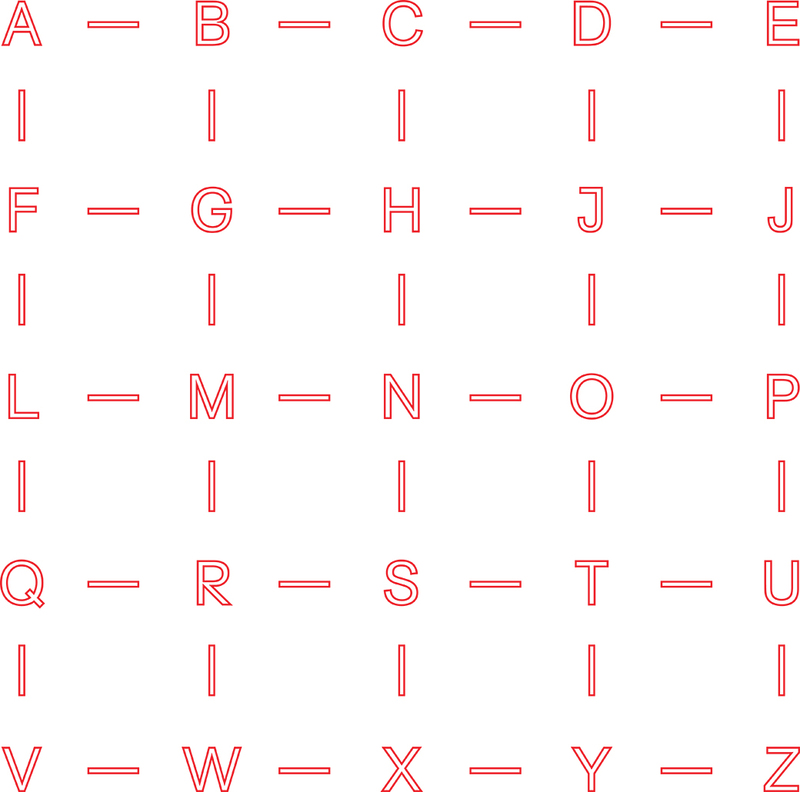 The encrypted message system organizes the alphabet on a grid. 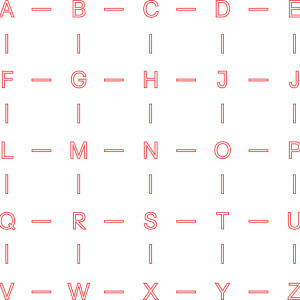 Tapping one to five times will identify a row then up to five again will locate a character in the given column. 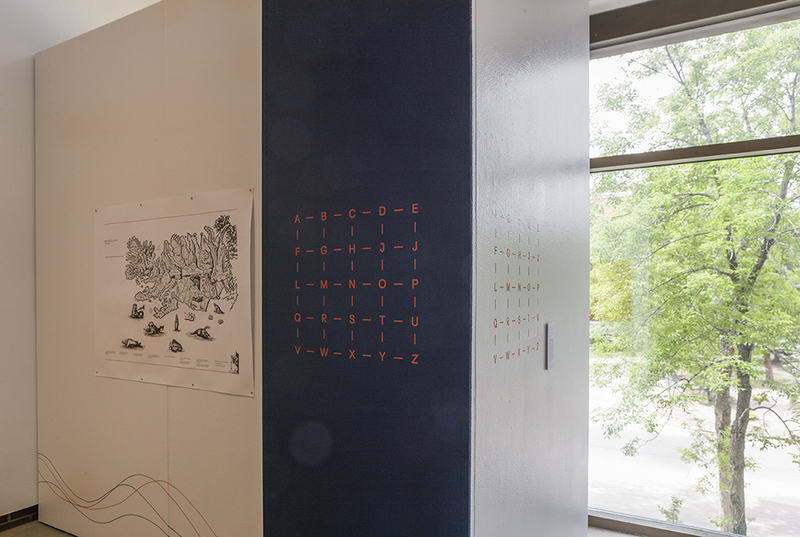 REMAND SUCCS throws visual communication into the country’s largest slammer where the subversive knock-knock routine faces a tough crowd everyday. 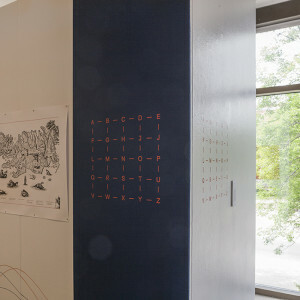 The work might even challenge the viewer to materialize new messages of resistance and confront the confinement of habituated media.